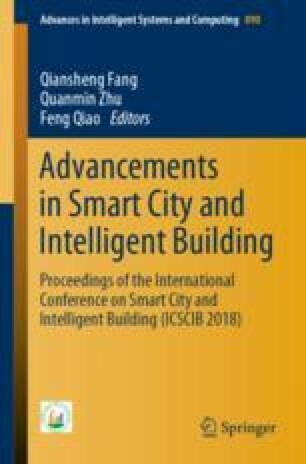 With the rapid development of intelligent buildings and the continuous improvement of management requirements, demand for real-time information management and rationality of the storage strategy design in a central air conditioning system are increased simultaneously. Aiming at the characteristics of the central air conditioning data management system with large numbers of detecting points, large capacity of storage, variety in subsystems, and management complexity in intelligent buildings, the data acquisition module was constructed and the data management system was designed and implemented in the research based on OPC remote access server technology and the zero configuration and high efficiency of SQLite database. The experimental and practical results show that the designed system can be used for data acquisition and information management in central air conditioning monitoring systems and improve the level and efficiency of management to a certain degree. This work was supported by the Shaanxi Provincial Natural Science Foundation for Young Scientist (NO. 2017JQ5075), the Ministry of Housing and Urban-Rural Development of China (NO. 2016-K1-013), the 13th Five-Year Plan Project of Education Science in Shanxi Province (SGH18H111) the Basic Research Foundation (No. JC1516), and the Youth Scientist Foundation of Xi’an University of Architecture & Technology (No. RC1515).